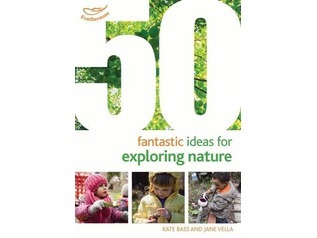 Forest schools allow children to learn about nature whilst exploring the great outdoors. 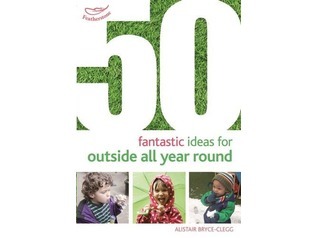 At Forest School Shop we have a wide range of outdoor education and forest school accessories to help children learn and get the most from their time outdoors. 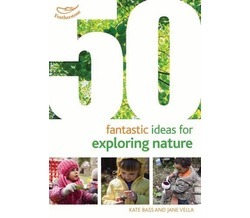 Whether hunting for mini beasts or pond dipping Forest School Shop has everything you need to discover woodland wildlife. 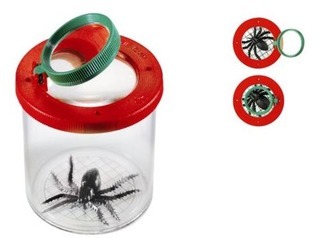 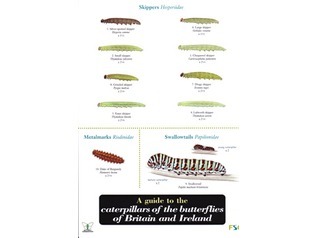 Buy pond dipping nets, sampling trays and magnifying glasses to get up close to pond life whilst viewer pots and loupes will help you to check out any woodland mini beasts you capture. 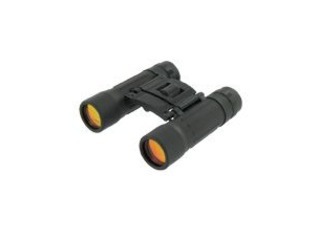 At Forest School Shop we also stock a range of binoculars for long-distance wildlife observation and for budding ornithologists to hone their bird watching skills. 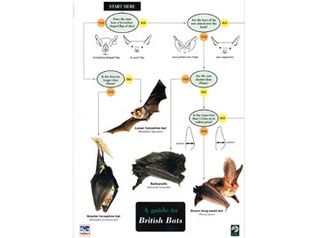 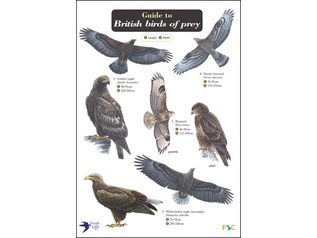 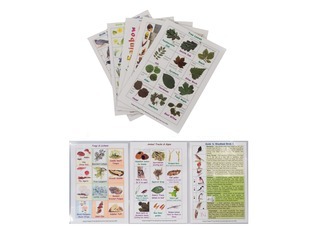 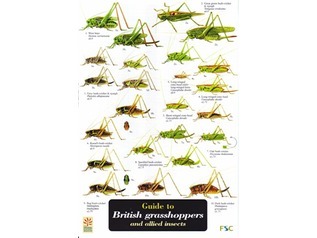 As well as our wide range of outdoor education equipment, at Forest School Shop, you will find a comprehensive range of field guides which allow you to find out more about the wildlife you will find in the wilderness. 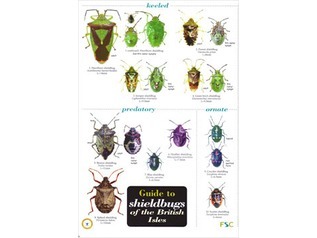 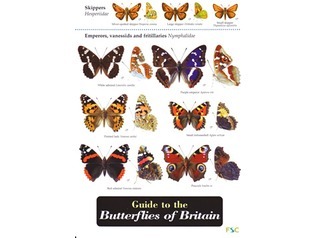 Official FSC field guides include in-depth information about moths, fish, butterflies, grasshoppers and many other animals, insects and critters. 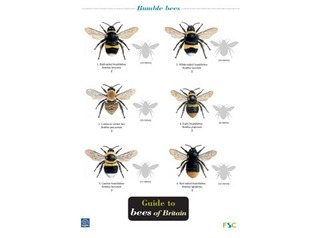 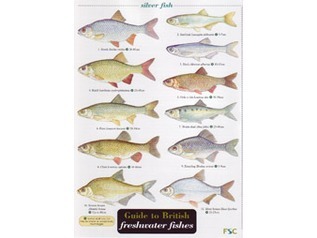 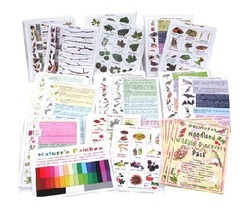 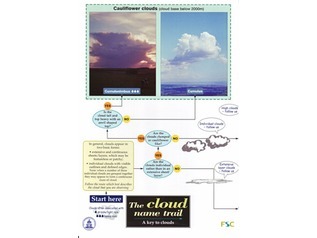 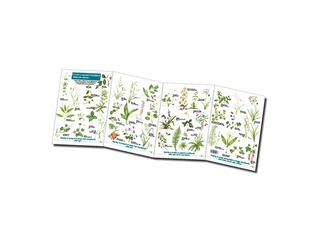 FSC also publish a range of guides to plants, trees, mosses, lichens and other flora and fauna. 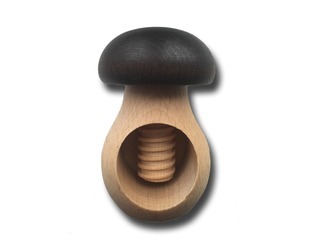 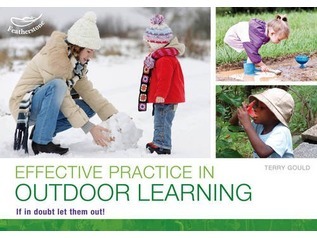 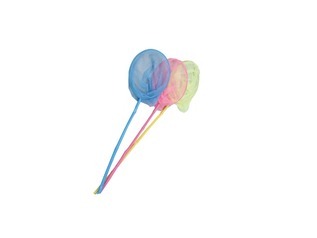 Forest School Shop is the one-stop online store for outdoor education equipment accessories. 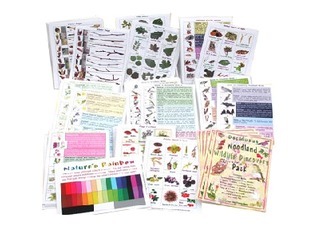 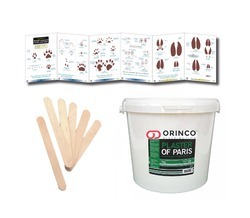 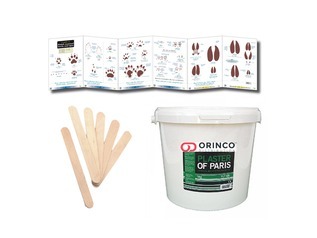 We stock everything you need for forest schools, bushcraft courses, camping and other outdoor activities and, when you spend over £70 you can enjoy fast, free shipping on your order with us.